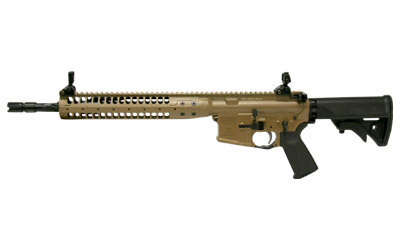 AR15 / AR10 Rifles & Pistols : LWRC IC SPR 556NATO 16.1" 30RD FDE. LWRC IC SPR 556NATO 16.1" 30RD FDE. These are On Sale while supplies last. LWRC IC SPR 556NATO 16.1inch 30RD FDE.